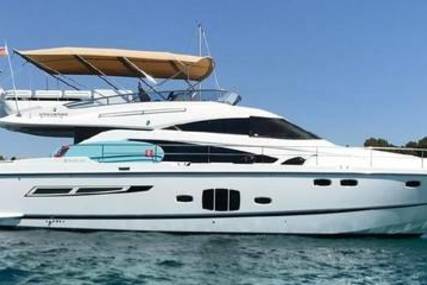 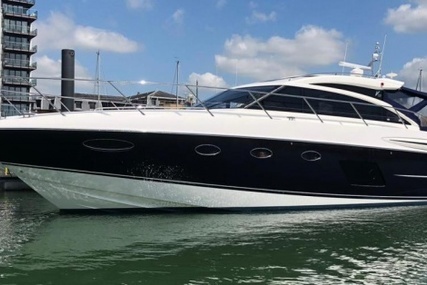 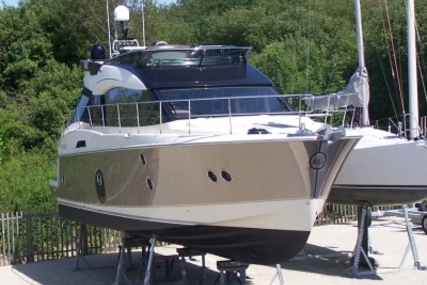 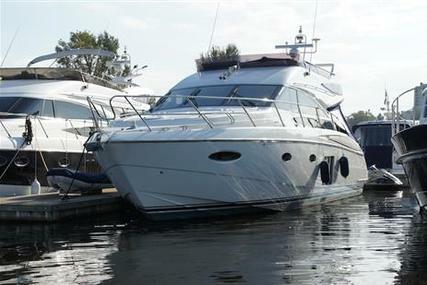 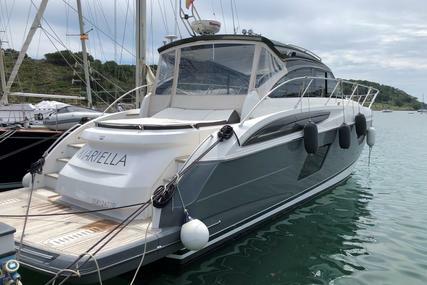 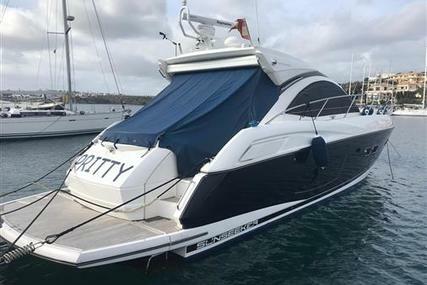 Sold new to her current owner by us, the yacht has been well maintained by her meticulous owner. 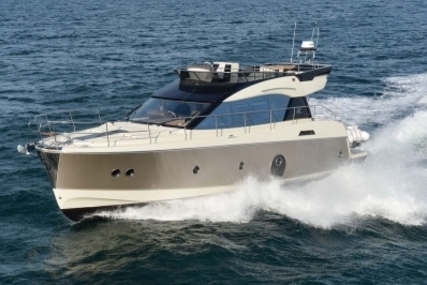 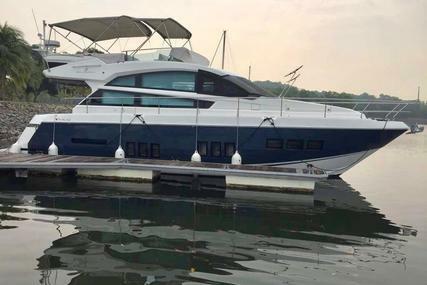 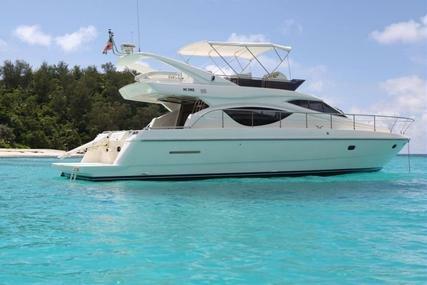 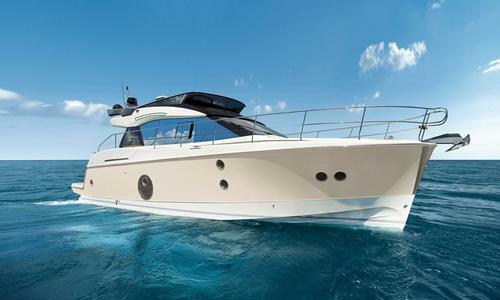 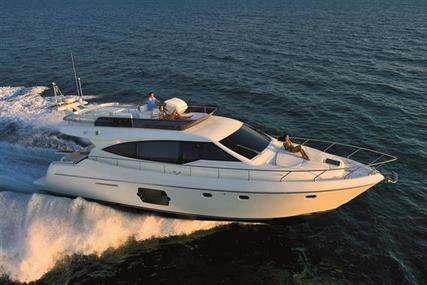 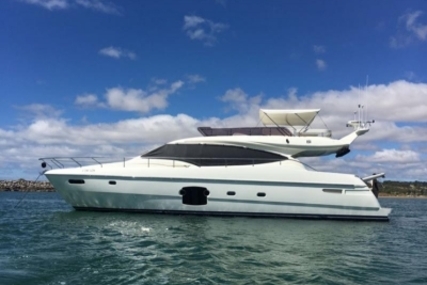 At 50 feet LOA, the Monte Carlo 5 is an ideally sized motor yacht for day trips or overnight adventures. 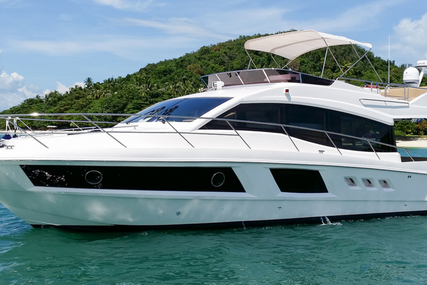 Decked out in a luxury interior, she is designed for comfortable cruising. 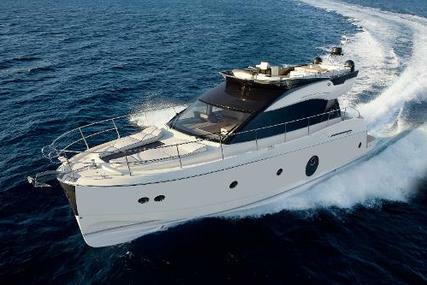 There are three staterooms – a full-beam master, VIP forward and twin bunks to starboard – making this a great yacht for the entire family. 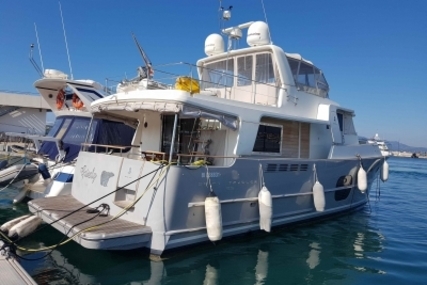 There is also aft accommodation for one crew member. 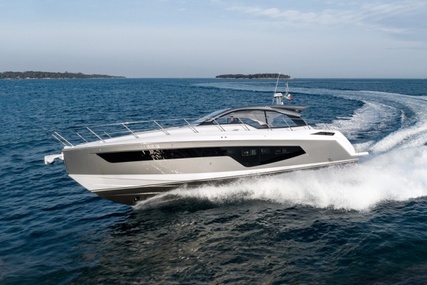 She comes also with a Williams 285 Turbojet Tender 80HP Special edition for MC. 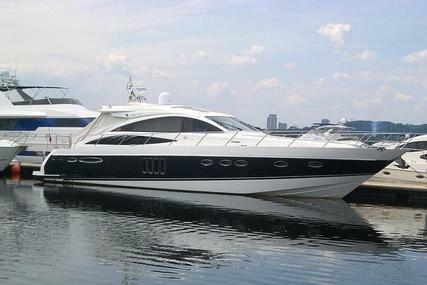 Contact the team for your private viewing. 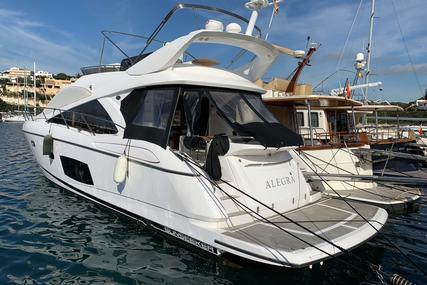 The main deck is well laid out with a dining room inside and large settee aft for al fresco dining. 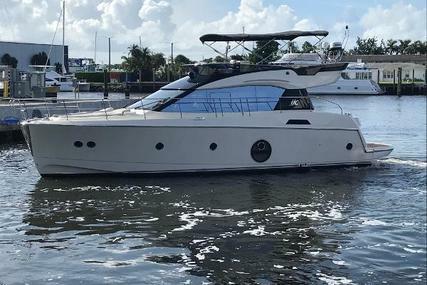 When doors are slid open, the galley opens up onto the aft deck, which creates one expansive space for cooking, dining and entertaining where the lines between inside and outside blur. 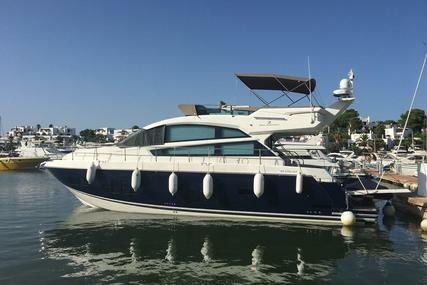 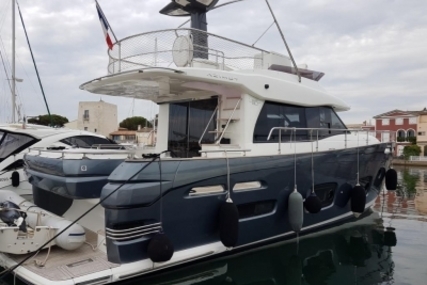 The flybridge is another great space for entertaining, with a U-shaped settee and dining table and a separate seating area forward adjacent to the helm, giving excellent views from above. 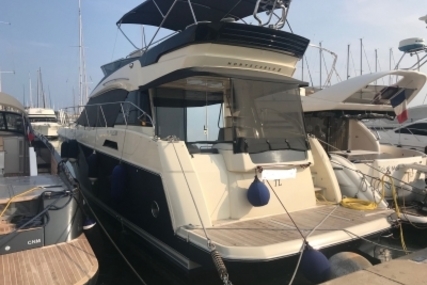 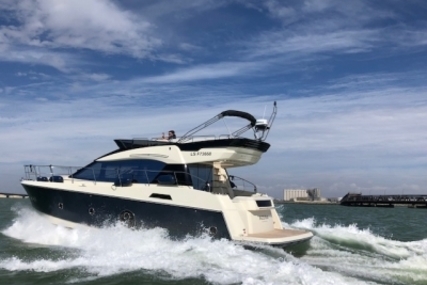 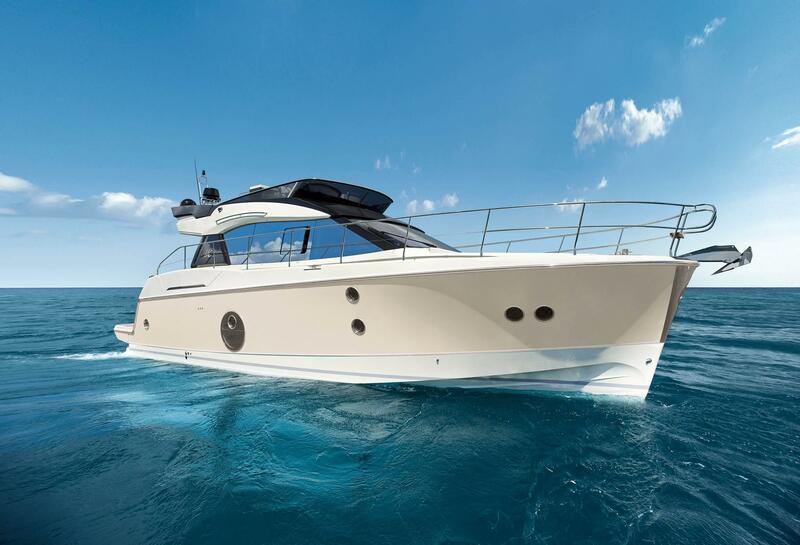 The entire flybridge can be covered by a folding bimini top, providing excellent shade.